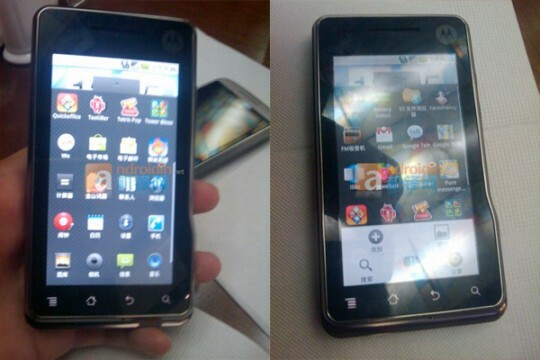 XT is the newest phone series of Motorola. all phones of this series are full touch phones. 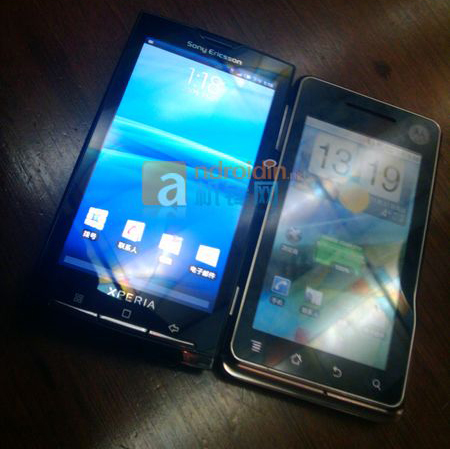 XT701 is the third mobile phone of this phone series. 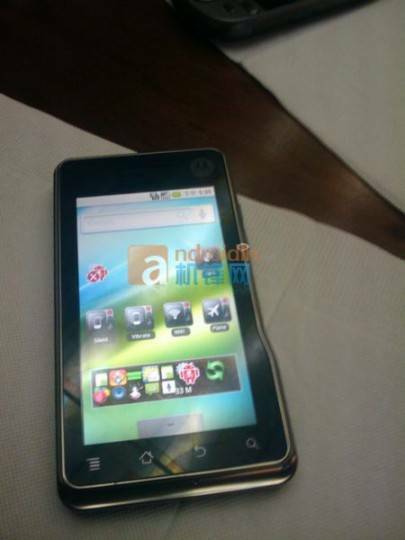 this phone runs with Android V2 OS and it has a 3.7 inch capacitive touchscreen. Motorola XT701 will be available in the first couple of months of year 2010.
since it has a capacitive touchscreen, XT701 supports multi-touch. also this phone has an Accelerometer sensor and 3.5mm audio jack. in connectivity side,Motorola XT701 supports super fast 10.2MBP/s HSDPA connectivity and 5.76MBP/s HSUPA connectivity. also it has both bluetooth and wi-fi. the main camera of this phone is 5MP and it supports high quality video recording. the camera comes with xenon flash and supports Geo-tagging feature. Motorola XT701 has a great feature which is rarely can see in new mobile phones. that is it's built in HDMI slot. it allows HD video (720p) playback through the phone.